Published October 14, 2013 at 1442 × 1024 in Motorcycle Photo Gallery. This survived with cases filled with water for years before I inherited it. Too bad it didn’t have an original tank. 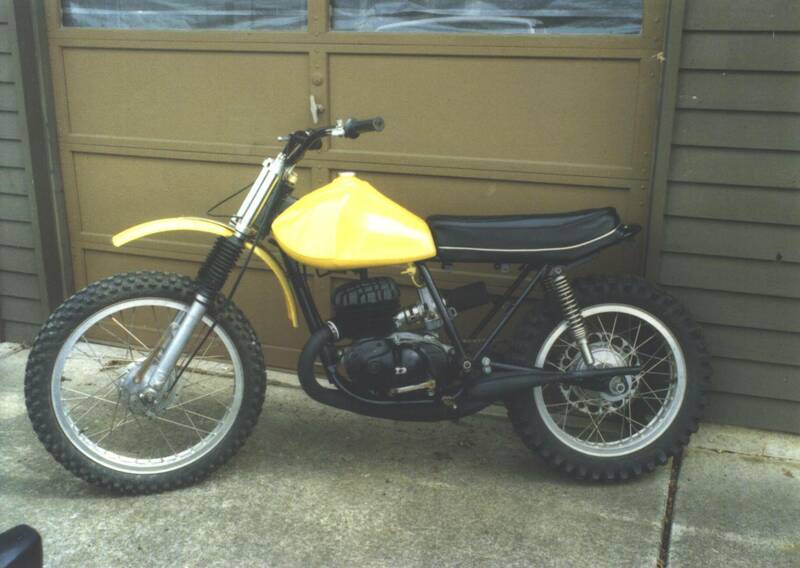 These had a good reputation for motocross in the early 70s and would make a good vintage bike now.